Bryan Richardson, owner of Powder Valley Inc. (PVI), just notified us that PVI is running a super special on big-name bullets. Get Five Hundred 6.5mm (.264) 140gr HPBT MatchKings for just $115.00. That works out to just $23 per hundred for premium match bullets. Or, for you varminters, get Five Hundred .224-Caliber BlitzKings for just $75.00. At just $15 per hundred, that’s a steal for first-run bullets. 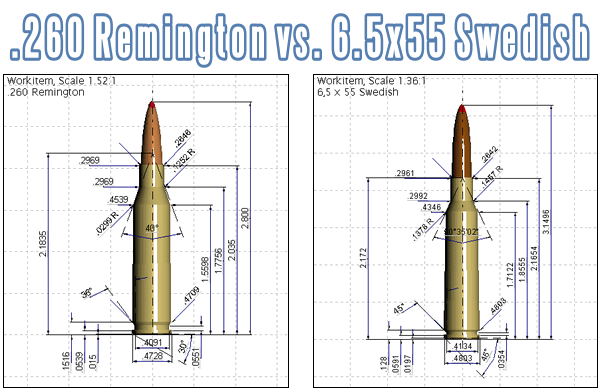 To buy these bullets, go to www.PowderValleyinc.com, then click on “Specials” on the menu bar. Bryan tells us: “We just received a great buy on some custom major manufacturer bullets. We’re passing the savings on to you. Save 25-30% over what we normally sell these bullets for on our website. Check out the Specials Page and look for the bullets with a description of Custom. They won’t last long at these prices!” Questions? Feel free to call 800-227-4299 or email reload [at] powdervalleyinc.com. Share the post "Sweet Deal on Big-Name Bullets"